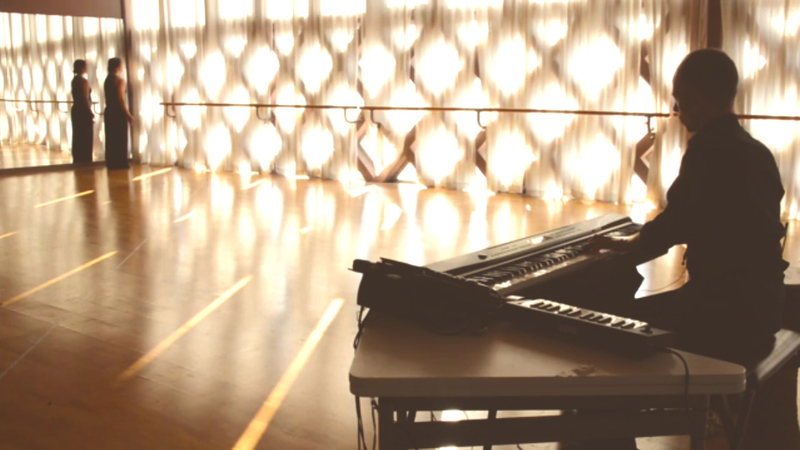 Here you will find a network of people working with dance and music. You will also find information about a series of training activities, which involve musicians and dancers. Please choose English or Italian.